ACCESSIBILITY: 1. Being able to legally move onto a location and mine. 2. Being able to reach a location one intends to mine with little or no trouble. formed along the short or inside radius of curves. ACCUMULATION: In placer mining, this concerns the collection of gold into substantial amounts worth mining. ALLUVIAL: Relating to or composed of alluvium. ALLUVIAL FAN: A cone-shaped deposit of alluvium made where a stream runs out onto a level plain or meets a slower stream. The fans generally form where streams issue from mountains upon the lowland. ALLUVIAL GOLD: Gold found in association with water-worn material. ALLUVIAL PLAIN: 1. 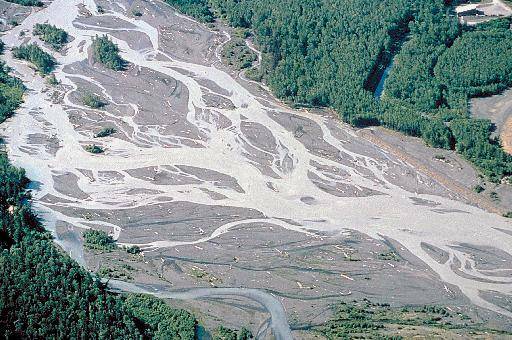 Flood pains produced by the filling of a valley bottom are alluvial plains, consisting of fine mud, sand, or gravel. 2. 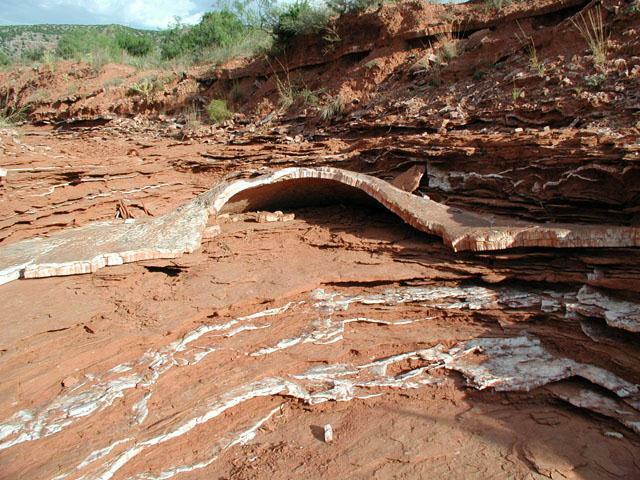 A plain resulting from the deposition of alluvium by water. ALLUVIUM: A general term for all detrital deposits resulting from the flow of present waterways, thus including the sediments laid down in streambeds, flood plain, lakes, fan at the foot of mountain slopes, and estuaries. AMALGAM: A mixture of different elements or substances; such as an alloy of mercury with another metal. ASSAY: This is to determine the amount of values contained within an ore sample, streambed sample, or valuable metal sample; such as native placer gold; compared to the amount of waste material therein. BEDROCK FOUNDATION: The overall, underlying, solid rock structure, which all materials rest upon. Bedrock may be composed of igneous, metamorphic, or sedimentary rock and is commonly found to contain more than one combination or mixture. Also called “bedrock” for short. 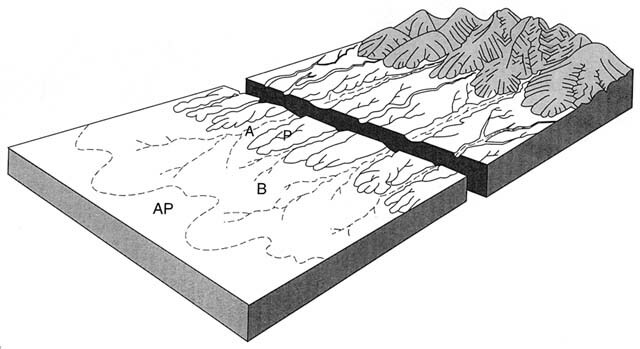 BEDROCK CHANNEL: A stream eroded depression in bedrock, ordinarily filled with gravel; also called “channel” for short. The lowest point, where it is cut deeper by water action is the “channel foundation.” Also called “gut. “BENCH PLACER: This is a stream or river placer that has been left high and dry over time, by the present waterway, which originally created it. BIOTITE: A mineral often mistaken for “fools gold,” though not a very common one.” It is commonly found as small black flakes, but after a short exposure to air and water, will turn a dull, brassy yellow. BLACK GOLD: Alluvial gold coated by a black oxide of manganese. BLEED-OFF DEPOSIT: There are three basic types of bleed-off deposits; bench placer, lode, and tailing. 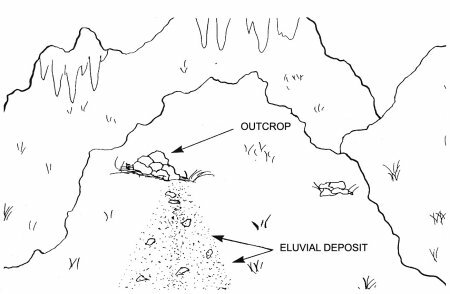 A “bleed-off deposit” is the natural erosion of a bench placer, lode, mine dump, or tailing pile, etc., which over time releases gold, which enters into the streambed at some point, where there is a significant amount to allow a deposit to form. BLUE GRAVEL: Some of the deeper, water-saturated gravel found in California’s Tertiary channels and benches have a distinctive bluish-gray color. For this reason, early miners referred to them as “blue gravel” or more commonly as the “blue-lead”; pronounced “leed.” These blue gravel’s represent unoxidized portions of gravel channels where as the red gravel represents oxidized portions of the same material. BOIL-OUT: This refers to an excessive amount of water flow over a low/back pressure area or eddy vortex, which causes two things; 1. does not allow materials to settle out of suspension and deposit properly. 2. any heavy materials, including gold, which have already collected there to be partially or wholly flushed out; this depends on the amount of water force. This same water action can be found, if there is too much water flow or downward grade in a sluice box. Thus, materials moving across the sluice riffle system will not settle out of suspension and deposit properly. BOULDER: A rock of large size, generally one that would need a prybar, come-along or wench to move it. BRAIDED STREAM: 1. A braided stream is one flowing in several divided and reuniting channels resembling the strands of a braid; the cause of division being the obstruction of sediment deposited by the stream. 2. Where more sediment is deposited into any part of a stream that is removed, the building of bars becomes excessive, and the stream develops an intricate network of interlacing channels; thus said to be braided. BREAKOUT: A point where a ravine or canyon cuts into, but not through, a channel. Usually applied to buried Tertiary channels. BURIED PLACER: Old placer deposits that have become buried beneath lava flow or other strata; the most common form would be Tertiary channels. BUTTE: An isolated hill or mountain with steep sides. CAP ROCK: Volcanic flow materials or agglomerates that cover, and in some cases, conceal underlying auriferous gravel’s. Commonly found associated with Tertiary channels. CHALCOPYRITE: A mineral often mistaken for “fools gold,” though not a very common one.” This mineral is very similar to marcasite in its characteristics; it tarnishes easily, going from bronze or brassy yellow to yellowish or grayish brown, has a dark streak, and are lighter in weight and harder than gold. Neither of these minerals commonly occur in crystalline form and most often are found as irregularly shaped masses. CHANNEL FOUNDATION: The lowest point along a bedrock channel, where the greatest amount of water action cuts deeper into the bedrock foundation during floods. CLASSIFIED MATERIALS: Materials which have been processed through a screen, grill, or grizzly into a specific size. Example; #60 to #80 mesh size would be material that passed through the #60 mesh screen, but did not pass through the #80 mesh screen size. CLASSIFIER: The screening device or instrument used to classify and separate materials into various sizes. This device; usually a grill or classifier screen; can be found in the bottom of the header box or at the head of the sluice on a modern dredge. CLASSIFY: The process of screening out the larger sized materials or the screening of materials or heavy concentrates into size groups by means of one or more size of wire mesh screens; sieves. 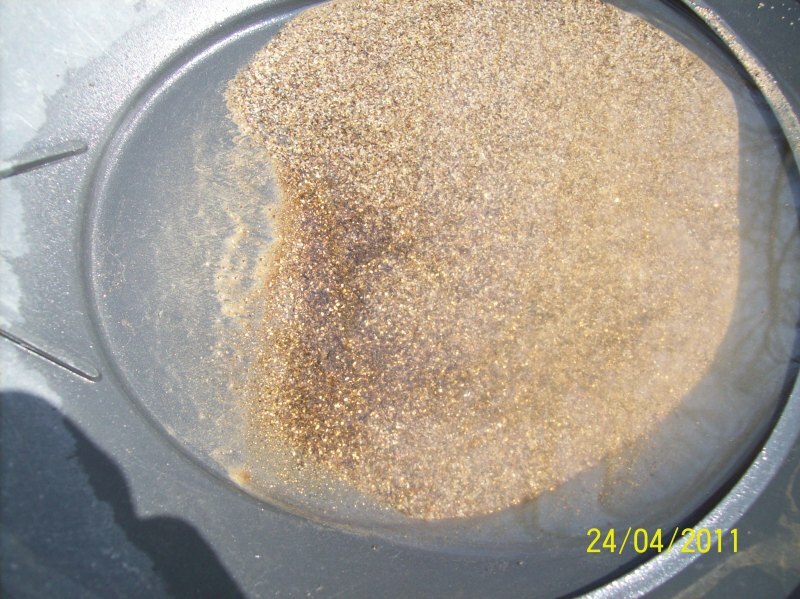 CLEAN CONCENTRATE: Gold; or other values; that are relatively clean and free of other materials after being processed through a clean-up concentrator. CLEAN -UP: This is the final process of removing gold; or other values; from heavy concentrates and the cleaning of the gold itself; such as the removal of outside impurities; for display or sale. CLEAN-UP CONCENTRATOR: A device used to process heavy concentrates into clean concentrate. Some of these concentrators can work concentrates down to the gold itself or relatively close. COARSE GOLD: Usually any particle that is relatively thick in diameter and can be easily picked up with your fingers. COBBLES: They are small to large size rocks that can be moved by hand. In dredging these would be of a size that could not enter the intake nozzle and would need to be removed from the hole by hand; or wench and rock net. COLLOIDAL GOLD: Gold in an extreme state of subdivision. In a true colloid, the individual particles are of almost molecular dimensions. COLLUVIAL: Consisting in part of alluvium and also containing angular fragments of the original rocks. CONFLUENCE: A junction or flowing together of streams; the place where streams meet. 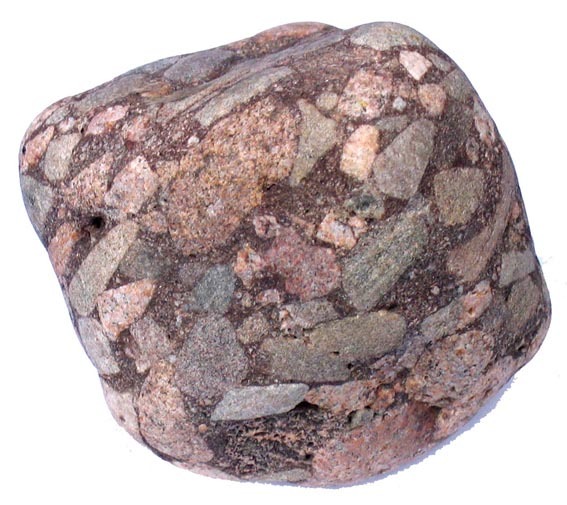 CONGLOMERATE: Rounded, water-worn fragments of rock or pebbles, cemented together by another mineral substance. CREEK PLACER: Gravel deposits in the beds and intermediate flood plains of small streams. CREVICE: A large crack or fissure in bedrock or large boulder. DECOMPOSITION: This is the chemical break-down of materials into their basic elements. 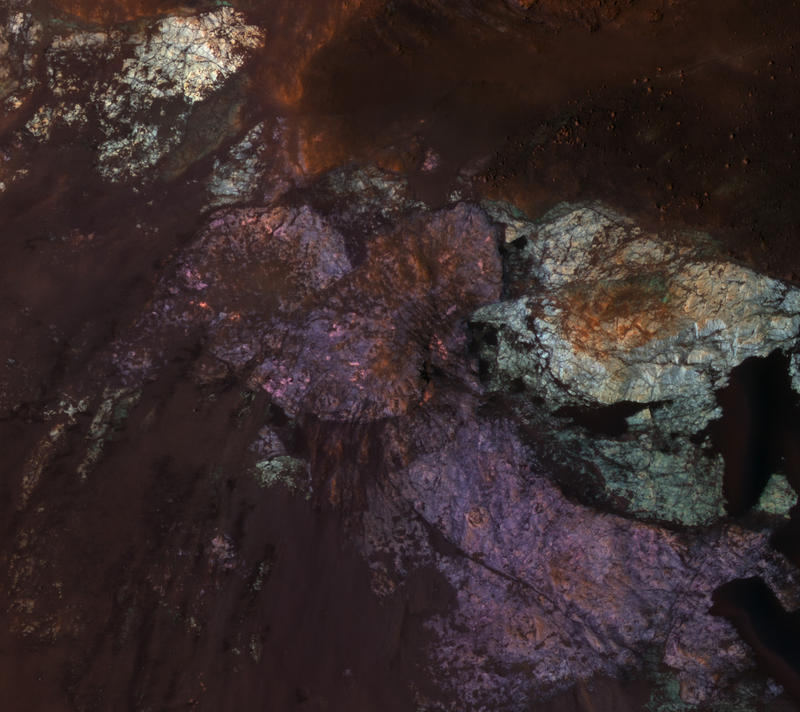 DELTA: This is usually a triangle shaped alluvial deposit found at the mouth of a large waterway. This happens more often where the waterway levels out and widens into standing water. 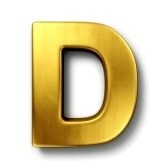 DEPOSIT: To place something; that which was placed. DEPOSITION: In placer mining, this is when gold drops out of suspension and is deposited. DETRITUS: 1. A general name for incoherent sediments, produced by the wear and tear of rocks through various geological agencies. 2. Disintegrated matter; debris. The name is Latin for “worn” rock waste or a deposit of such material. DISCOVERY: In placer mining, this is the original finding of a substantial gold; or other valuable mineral; deposit. 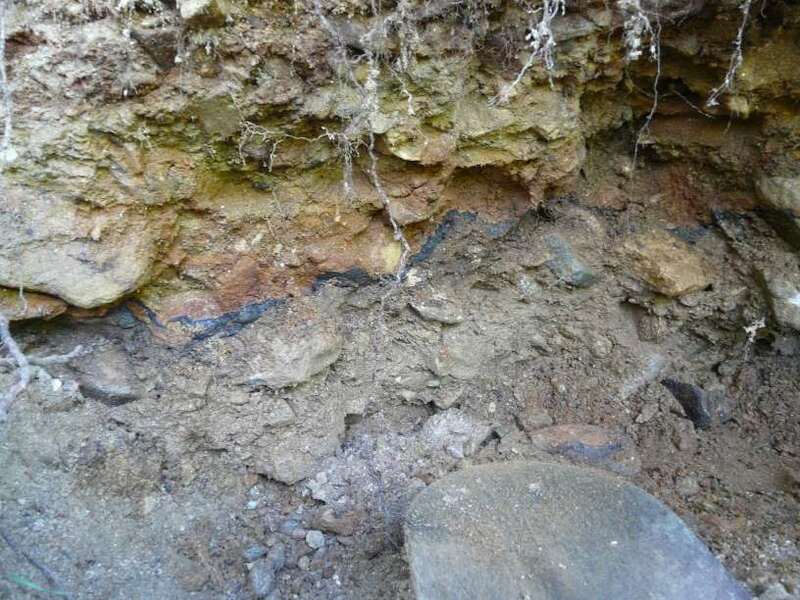 DISTURBED MATERIALS: Tailings or other worked materials. DISSOLVED LOAD: A “dissolved load” would include materials which dissolve and are carried in solution, much like that of mineral water or hard water. When conditions are right for it, materials carried in solution by the water flow, will deposit by means of “precipitation. 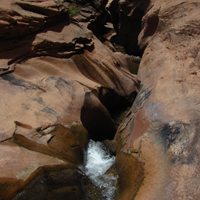 DRY PLACER: Any placer found above an active waterway’s highest watermark. DRYWASH: 1. The mechanical processing of materials through a drywasher; drywash concentrator; to recover gold or other heavy minerals. 2. A dry ravine, in which placers are formed along bedrock, during heavy rains. 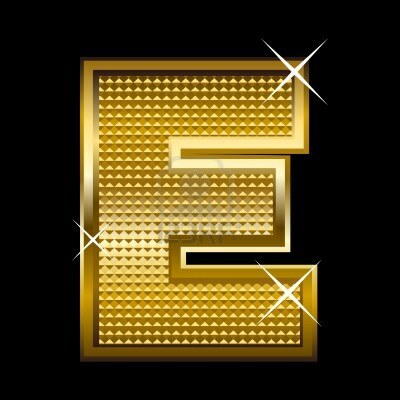 EDDY: A current of water, moving contrary to the direction of the main current or flow in a waterway. In placer mining, this contrary movement would allow gold or other heavy minerals to slow down and settle where this occurs. There are three types of eddies; back eddy, pressure eddy, and suction eddy. ELUVIUM: Loose material resulting from the decomposition of rock by the elements. 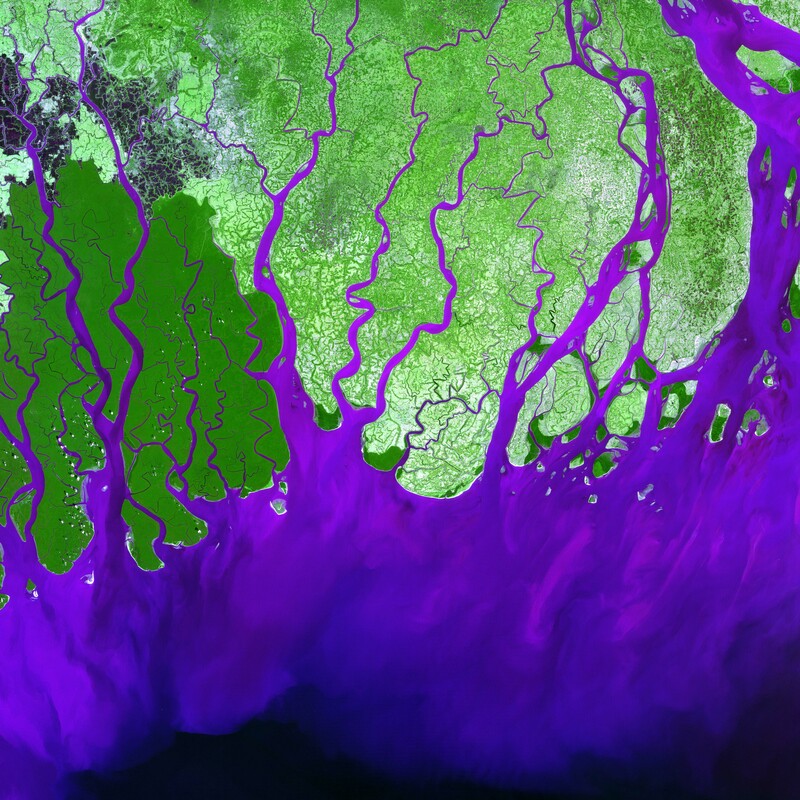 ESTUARY: The wide lower course of a river, where its currents meet the open sea tides. FALSE BEDROCK: There are two definitions of false bedrock among miners; 1. Anything resembling or that can be mistaken for true bedrock. 2. A hard or relatively tight formation within a placer deposit, at some distance above true bedrock. FILLER: The small gravel’s or other materials, which fill the space between the larger streambed gravel’s. These filler materials over time can contribute somewhat to the hardening or cementing of the surrounding larger rocks. FINE GOLD: 1. A loose description of small particles of gold; usually runs #20 to #40 mesh and constitutes a rough 12,000 flakes or colors per ounce. 2.Gold of a small size that can be picked up with tweezers. This size of gold, is commonly found in flood gold deposits along gravel bars and the outside of bends in a waterway. FINES: 1. The sand or other small-sized components of a placer deposit. 2. The material passing through a screen during washing or other processing steps of a placer mining operation. 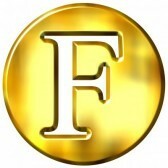 FINENESS: The proportion of pure gold or other precious metal in bullion or in a natural alloy, expressed in parts per thousand. Natural gold is not found in pure form; it contains varying proportions of silver, copper, or other substances. For example, a piece of natural gold containing 150 parts of silver and 50 parts of copper per thousand, with the remainder being pure gold, would be 800 fine. The average fineness of placer gold obtained in California is 800 fine or better. There are areas in the gold country where placer gold is as high as 950 fine (such as California’s “Mother Lode” area). FLAKY GOLD: Very thin scale-like pieces of gold. FLAT BAR: An essentially level bar placer or deposit, along the banks of a river or large stream; also called “flat” for short. FLOAT: A term often used among miners and geologists, for pieces of ore or rock that have fallen from veins; or strata; or have been separated from the parent vein by weathering agencies. Not usually applied to stream gravel’s, but can be washed into a waterway over time. FLOOD PLAIN: That portion of a river valley adjacent to the river channel that is built of sediments during the present regimen of the stream., which is covered with water when the river overflows its banks during flood conditions. FLOUR GOLD: A loose description of fine size particles of gold; usually runs minus #40 mesh and constitutes a rough 40,000 or more flakes or colors per ounce. This size of gold is commonly found in flood gold deposits along gravel bars and the outside of bends in a waterway. FLUVIATILE: Caused, or produced by the action of a waterway; fluvial. FOOLS GOLD: Anything that can be mistaken for gold. Most all of what is termed “fool’s gold,” is a mineral; usually pyrite FeS2 a sulfide of iron, others are biotite, chalcopyrite, marcasite, and pyrrhotite. 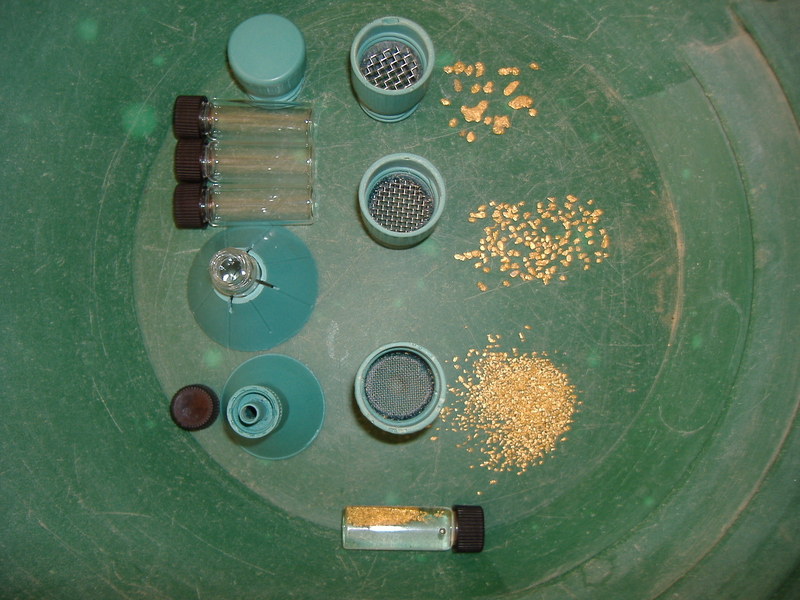 FREE GOLD: Gold uncombined with other substances; gold not found in chemical combination with other minerals; found largely in placer gold form. FREE MILLING ORE: Rock formations containing free-gold; gold that is not in chemical combination with other minerals. These must be milled to remove the gold contained within. FREE WASH GRAVEL: 1. Gravel that readily disintegrates and washes in a sluice. 2. Loose, clay-free gravel, such as those found in accretion bars are generally free-wash gravels. GLORY HOLE: A bedrock hole or pothole, containing or suspected of containing large amounts of gold. GOLD BULLION: Unrefined gold that has been melted and cast into a bar. 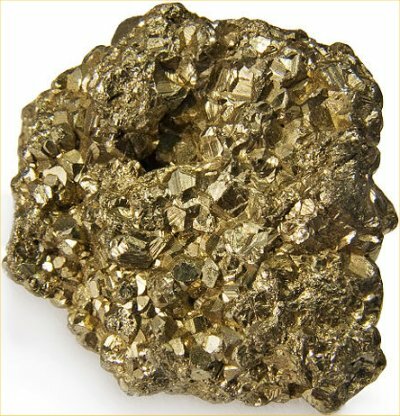 In placer mining, the gold sponge obtained by retorting is commonly melted with borax or other fluxes, then poured into a bullion bar. GOLD DUST: A loose description of small pieces and particles of gold. Commonly a mix of unseparated sizes, generally considered anything under #16 mesh. 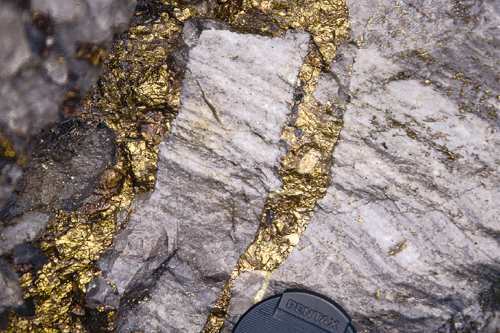 This size of gold, is commonly found in flood gold deposits along gravel bars and the outside of bends in a waterway. GOLD ROUTE: The general path(s) which gold takes, during its movement by water action though a given section of waterway; the general line of gold’s travel. GOLD VEIN: A gold bearing fissure or streak in bedrock or Tertiary deposits that contains lode gold. Sizes range from small microscopic particles, to hundred pound nuggets, and may suddenly change to a “pocket” concentration at any time. GRADE: 1. The amount of fall or inclination from the horizontal in ditches, flumes, or sluices; usually measured in inches fallen per foot of length or inches fallen per section of sluice. 2. The slope of land or bedrock surface; usually measured in percentages. A 1% grade is equivalent to a rise or fall of 1 foot per 100 feet. 3. The slope of a stream or any surface over which water flows; usually measured in feet per mile. Streams having grades of about 30 feet per mile, favor the accumulation of placers, particularly where a fair balance between transportation and deposition is maintained for a long time. 4. The relative value or tenor of an ore or of a mineral product. GRADED STREAM: A stream in equilibrium, that is, a stream or a section of a stream, that is essentially neither cutting or filling its channel. 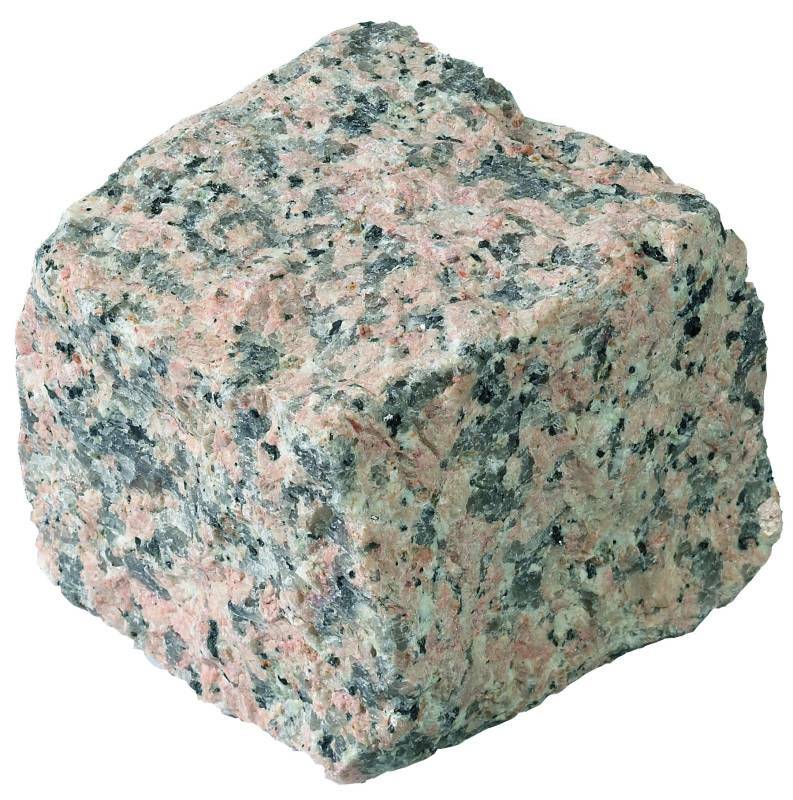 GRANITE: A coarse-grained, hard igneous rock commonly found everywhere in mountainous regions. The rock consists mainly of quartz, orthoclase or microline, feldspar, and mica. GRAVEL: A comprehensive term applied to the water-worn mass of detrital material making up a placer deposit. Placer gravel are sometimes arbitrarily described as fine, heavy, large, small, boulder gravel, etc. GRAVEL PLAIN PLACERS: Placers found in gravel plains that formed where a river canyon flattened and widened or, more often, where it entered a wide, low gradient valley. GULCH PLACER: A somewhat direct accumulation of materials, washed down from the immediate surrounding hillsides into a waterway, where the streambed allows for it.